The macula is the area in the retina onto which the eye focuses light. The receptors in the macula then send signals to the brain,which allows people to see.The macula is a very important structure for vision. Unfortunately it is not uncommon that the macula is affected by age or diseases such as diabetes. In some circumstances abnormal blood vessels grow in the macula causing damage and poor vision. These blood vessels maybe amenable to treatment with anti Vascular Endothelial Growth Factor (anti VEGF) injections. 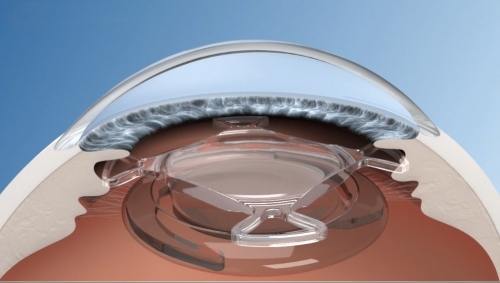 For some people with Macula degeneration it maybe be possible to implant a magnifying lens within your eye to improve vision.This is called the Scharioth Magnifying Lens. 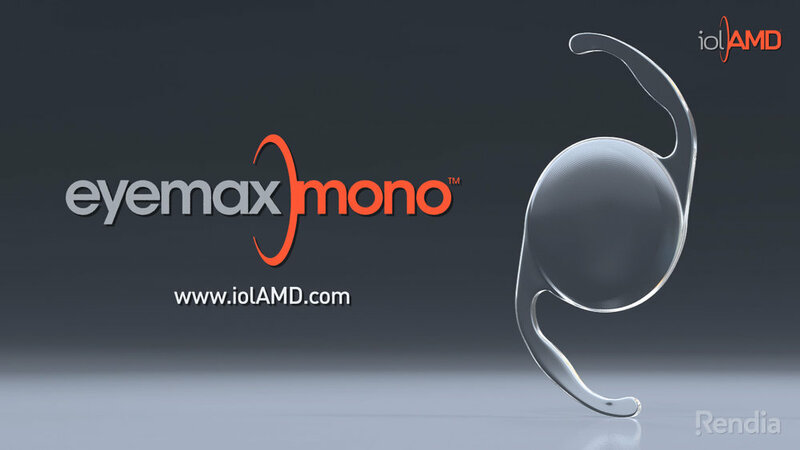 Others with macula degeneration may benefit from a lens which focuses the image onto the less effected retina hence improving vision.This is called the Eyemax mono.